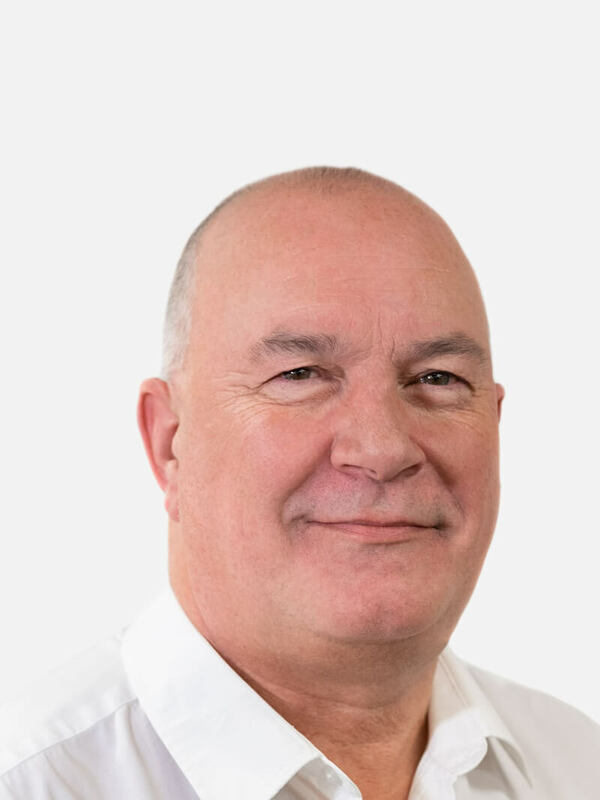 Over the last twenty years I have enjoyed building a career in estate agency, having worked in various towns in mid Cornwall and dealt with properties across all price ranges. When I do manage to escape from the office, weekends are filled watching my eldest son play football with a local village team or geo-caching with the wider family. If time allows we will often be found letterboxing on Dartmoor or taking a leisurely stroll along one of the county’s stunning beaches. 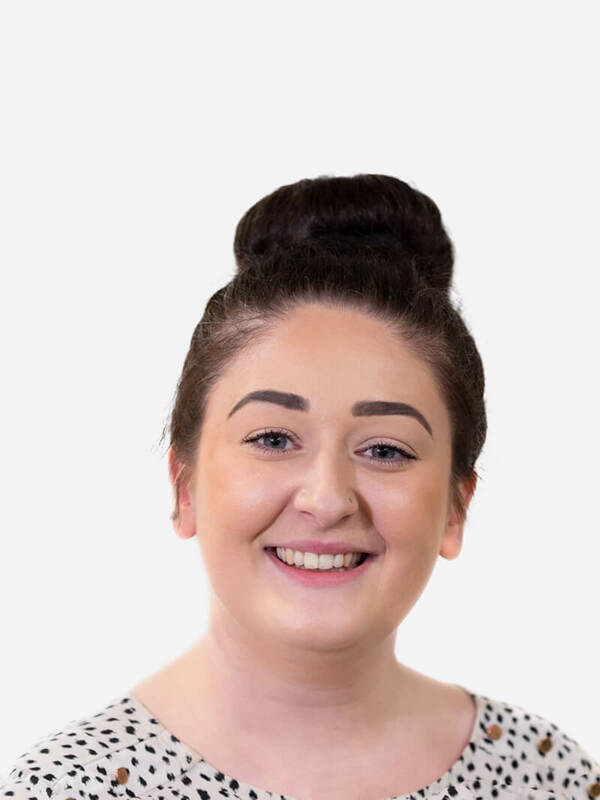 Having graduated with a first class honours degree from Plymouth University, Grace remains eager to develop and learn and, since working for Millerson, her Estate Agency knowledge has developed vastly. She has lived in St. Austell from birth and knows the local area extremely well. She takes pride in offering clients the very best experience whether they are buying or selling, and in her spare time she loves to be outside, enjoying long walks with her dogs and spending quality time with her family. Having spent her entire life living in Cornwall, Karla has grown up with an in-depth knowledge of the county. She enjoys spending time outdoors and exploring the countryside with her two dogs, Stanley, a French Bulldog, and Dexter, a black Labrador cross. 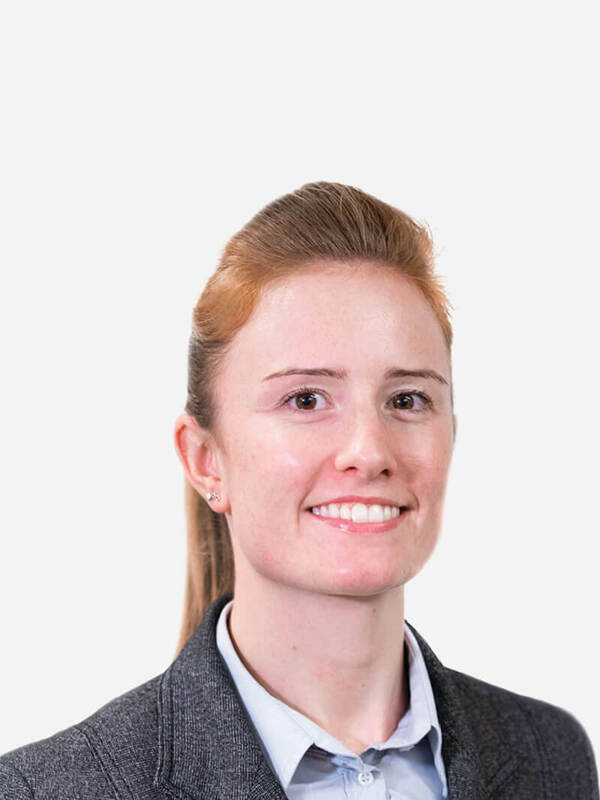 Karla has worked within Customer Service for the past seven years and has developed a passion for building relationships and a pride for doing the very best for her clients. Having been born and brought up locally, Martin joined the Royal Air Force after leaving school. 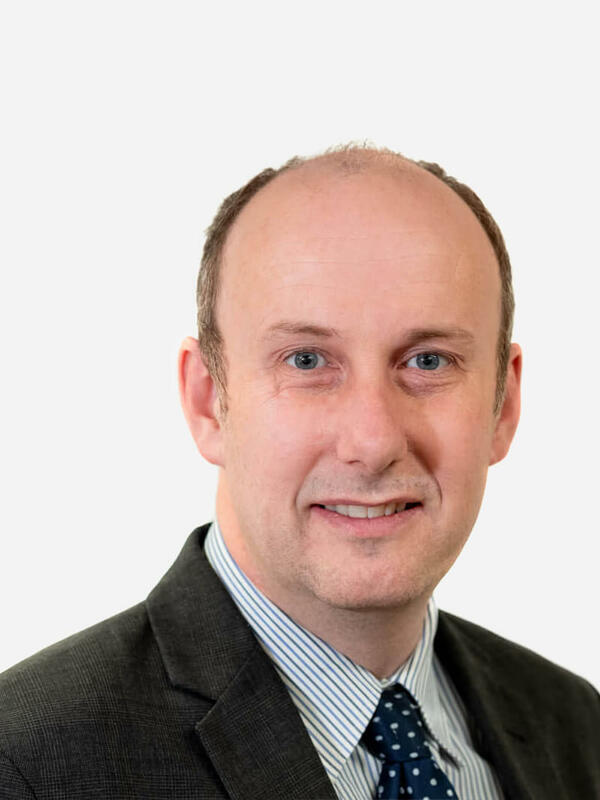 Following 14 years’ active service, he joined a large corporate lettings company and brings with him a wealth of experience in all aspects of lettings after 22 years in the industry. I relocated to Cornwall with my husband in 2016. Having spent many holidays in this part of the Cornwall I know St Austell and the surrounding area very well. I worked for many years as a legal secretary before moving on to work as a PA in a haulage company. 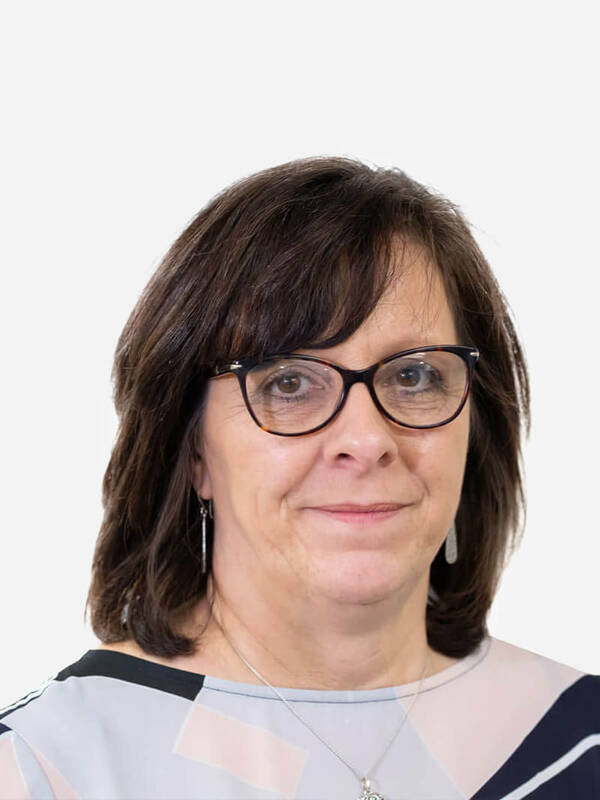 Whilst working as a legal secretary I spent many years in the conveyancing department which gives me a greater understanding of the legal process of buying and selling properties. Since moving to Cornwall my husband and I spend a lot of time walking and exploring places we’ve never been to before. We feel privileged to live in such a beautiful part of the country. I have been working as a Lettings Negotiator for the last three years and I have loved every moment of it. I enjoy working in Lettings as I have a passion for property and I love meeting new people. 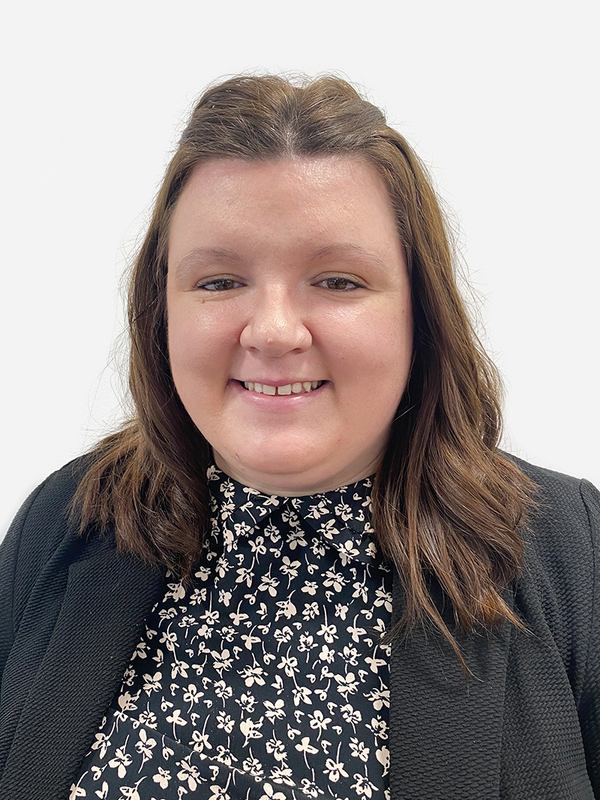 I’m delighted to have joined the Millerson lettings team and I look forward to assisting both landlords and tenants in having a stress free move. I’m proud to be a part of a big Cornish family and when I’m not working you can find me walking my dog and enjoying the Cornish Countryside. Why move to St Austell? St Austell, Cornwall’s largest town, sits mid-county on the south coast. 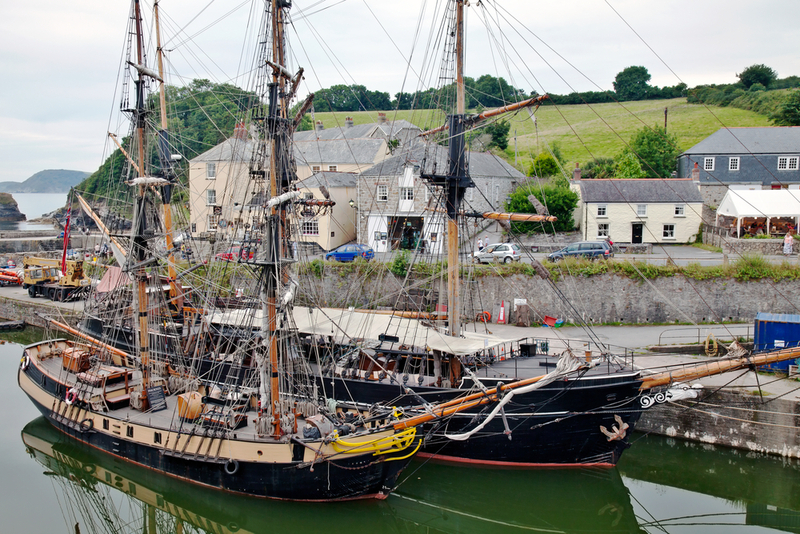 The area is home to some of Cornwall’s most recognised landmarks, including Charlestown – about a mile outside St Austell – a gem-like Georgian harbour where such delights as Poldark, Alice in Wonderland and Pirates of the Caribbean were filmed. The town’s ripe history dates back beyond times of William Cookworthy, who can be credited with Cornwall’s thriving clay industry. The town has a good mix of independent and high street shops, offering everything from fashion to pet supplies, shoes to fancy dress. Out of town there are an Asda and a Tesco. There is more shopping at Truro, less than half an hour away. For those who love to eat out, there are Indian, Italian and traditional British restaurants alongside plenty of great pubs and coffee shops. Nearby Fowey is home to the much-loved Sam’s – a beach restaurant offering fish, cocktails and live music. St Austell and the surrounding area is a paradise for plant lovers and gardeners; from the tropical plants nurtured for the Eden Project, the mysteries and surprises to be uncovered in the Lost Gardens of Heligan to the 600-plus specimens in the National Collection of Magnolias, kept in the stunning surroundings of Caerhays Castle –enough inspiration to get your green fingers tingling! The St Austell area has some ‘good’ Ofsted-rated schools; Fowey Primary, St Mewan Community Primary, Whitemoor Academy and Nanpean, while Bishops Branscombe C of E School has been rated ‘outstanding’. Penrice Academy is the local secondary school and this is also ‘outstanding’. St Austell is home to the main Cornwall College campus, a Further Education college with an array of courses for those aged 16 and over. Being in the middle of Cornwall means St Austell is convenient for the rest of the county. Truro is less than half an hour away and Plymouth, just over an hour. The railway station runs regular services further in to Cornwall and to Plymouth, Reading and London Paddington and cross-country services to Birmingham, Manchester and Glasgow. 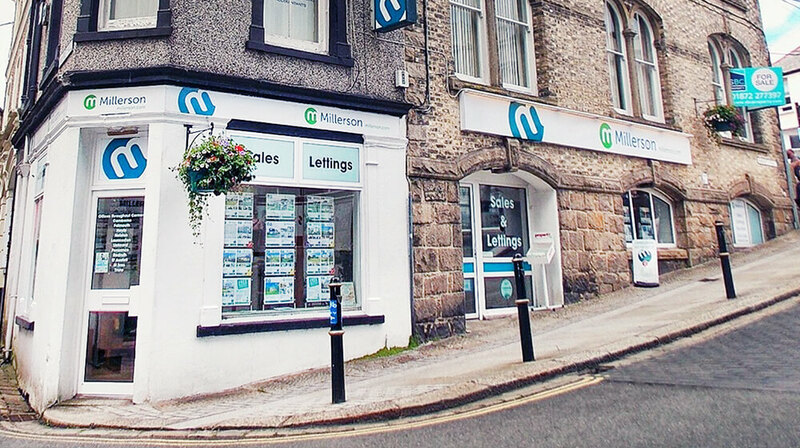 The Millerson St Austell team can help you whether you would like to get your property valued, find out the rental value of your home or are interested in moving to the area. We have extensive local knowledge and expertise, and are ready to help. Millerson Sales and Letting Agent is pleased to offer a range of period and contemporary homes in and around St Austell, including houses, bungalows and apartments in town, village and rural locations to suit most budgets. Millerson St Austell covers the town and the surrounding areas, including the villages of Charlestown, Fowey, Grampound Road, Mevagissey, Polkerris, Par and Goran Haven, all of which have road and bus links into St Austell.